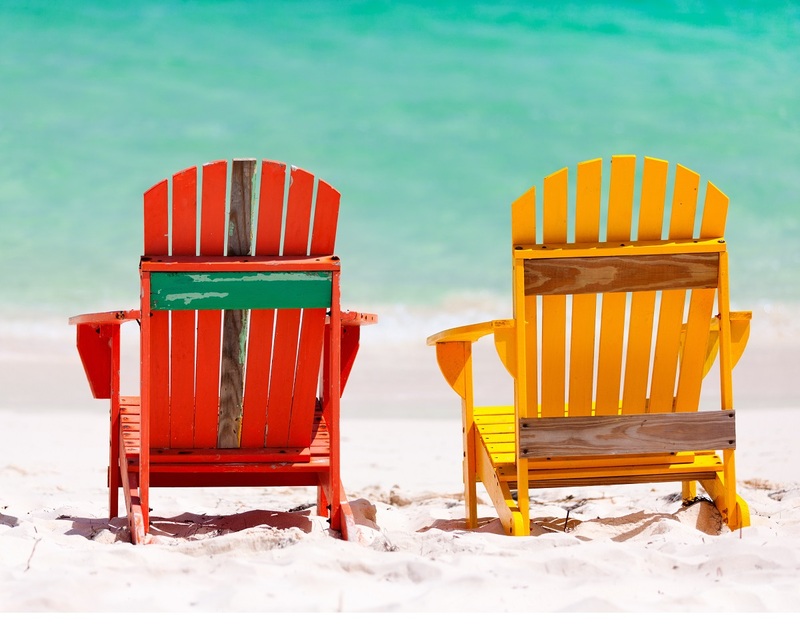 Looking for some inspiration for your next holiday? 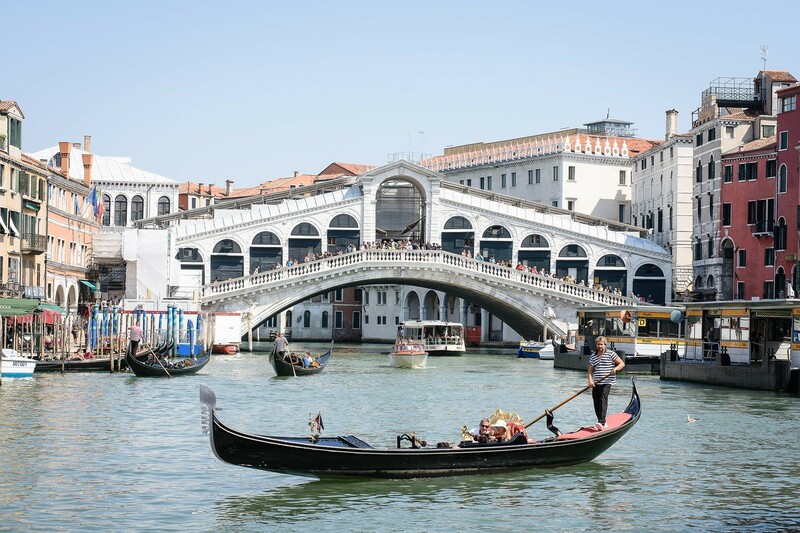 Look no further as we explore 8 exciting and unique destinations in our latest travel blog. 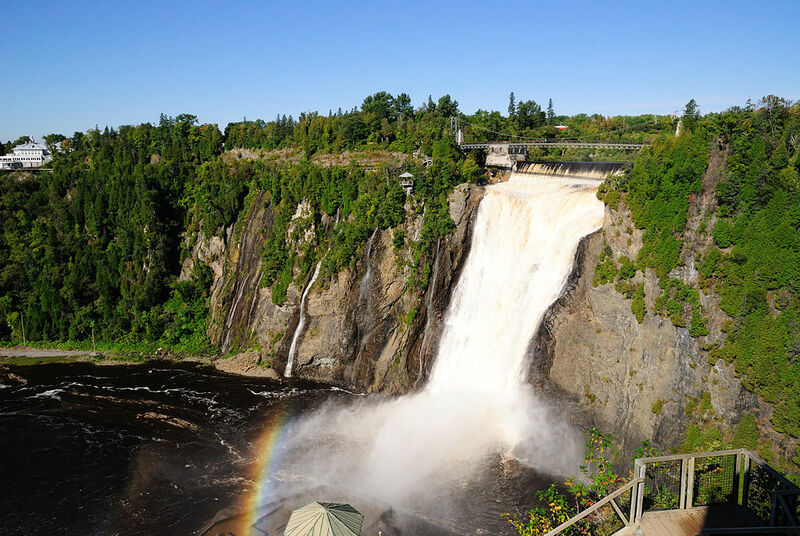 If you love history and adventure, this holiday is perfect. 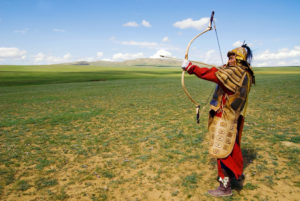 You’ll dress in full costume and learn archery, horse riding and how to shoot a bow and arrow like Genghis Khan’s soldiers once did in battle. Each night you can reside by the campfire and listen to tales of the soldiers who once fought there. It’s an unforgettable experience. 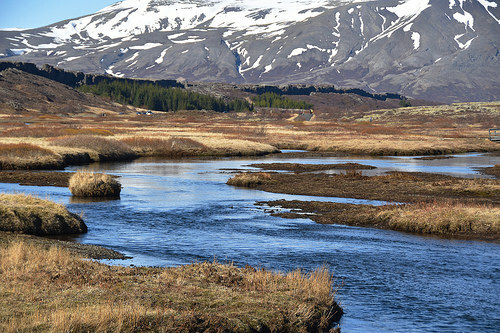 Avid runners looking for a trail running adventure, Reykjavik should be your next holiday destination. You can run for miles around mountains, through forests, and on dirt roads and black sandy beaches admiring glaciers, volcanoes and stunning rivers. Mount Esja, located just east of Reykjavik, has a variety of trails of different difficulties leading up to the summit and if you fancy flatter terrain on occasion, you can also run a number of routes around the beautiful Old Town. Bran Castle is a spectacular 13th-century fortress near Brasov in Transylvania. In 1987, famous writer Bram Stoker released his spine-chilling Gothic novel, Dracula. 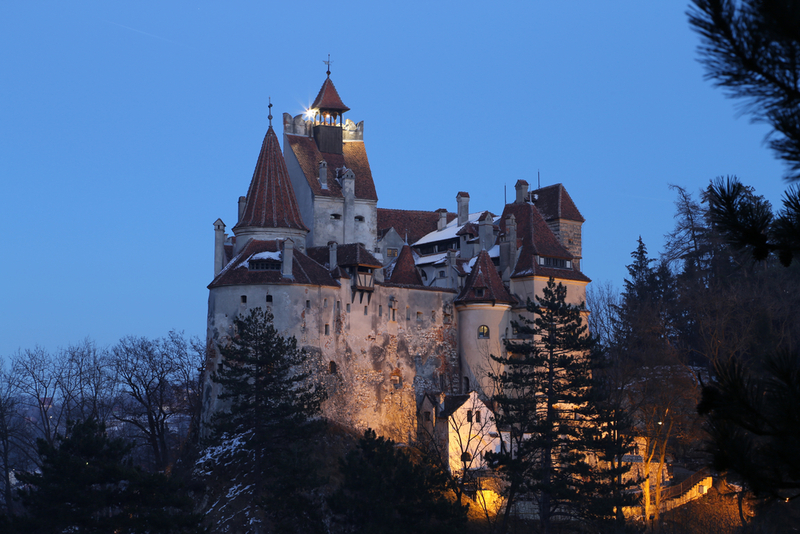 In his novel, vampire Count Dracula lived in an eerie castle, which is said to be based on Bran Castle. Since Dracula was released, rumours and stories have circulated in nearby villages that evil spirits surround the castle after dark. Companies like Dractours and BucharestCityTour will take you on a guided tour around the castle, telling tales of all the ghosts and vampires that lurk there. For an even creepier experience, we recommend horror fanatics to explore the famous Catacombs in Paris. 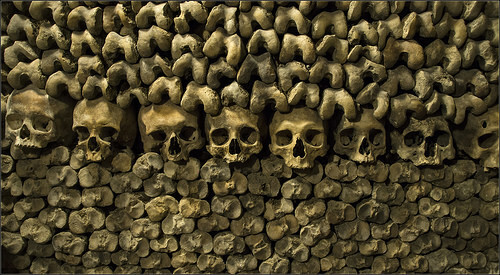 The Catacombs are an underground network of caves and ossuaries where the bones of over 6 million people lie. They were made in the 1700s due to a ban on burials because of overcrowding in cemeteries. The passages, which run for 186 miles under the city are lined with skulls and a small section of them are open to the public. As you’d imagine, several horror films have been set down there and you can even host a dinner partt among the bones. Creepy! Want to get away from the British weather and relax on your own private island? You can! 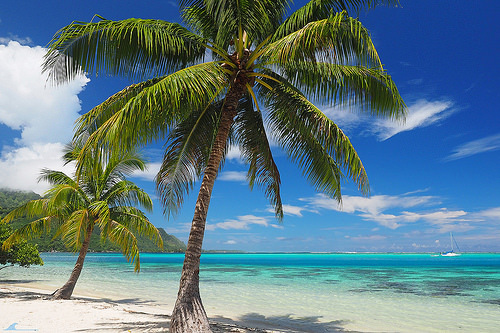 In Fiji, anyone can choose between about 30 islands to rent. The islands all have unique offerings, for example, Dolphin Island offers a very exculsive 14-acre private retreat for you and up to 7 other guests to relax, whereas Turtle Island will host up to 14 couples and one of the main attractions is snorkelling with turtles. Whether you’re planning a honeymoon or a family holiday, there’s certainly an island that will suit you. 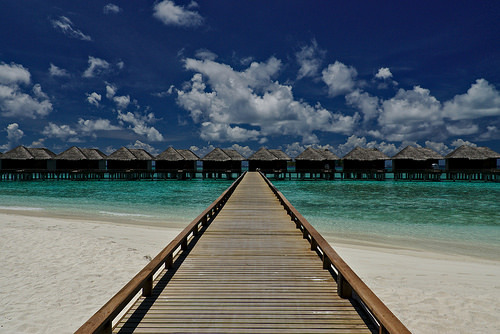 If you don’t quite have the budget to rent a whole island, you can still enjoy secluded tranquility and One and Only Reethi Rah resort in the Maldives. Described on their website as “An exclusive oasis of serenity and beauty”, the resort offers spa retreats as well as Yoga, Tai chi and Pilates to really relax you. For a peaceful, yet exhilarating experience why not head to one of the few places you can still see polar bears in the wild – Norway. 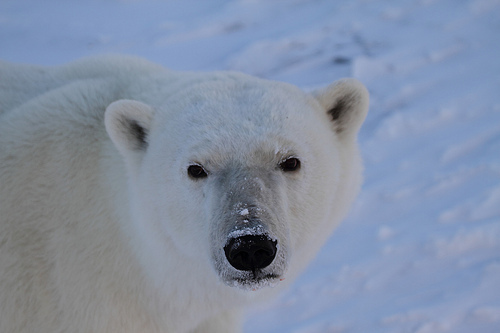 Polar bear lovers can take a week-long cruise around the Svalbard archipelago, just off the coast of Norway, to see some of the 3,500 bears that inhabit there. If you’d prefer a shorter trip, you can also go on half-day safaris or single day trips to try to catch a glimpse of these wonderful creatures. Make sure you wrap up warm! 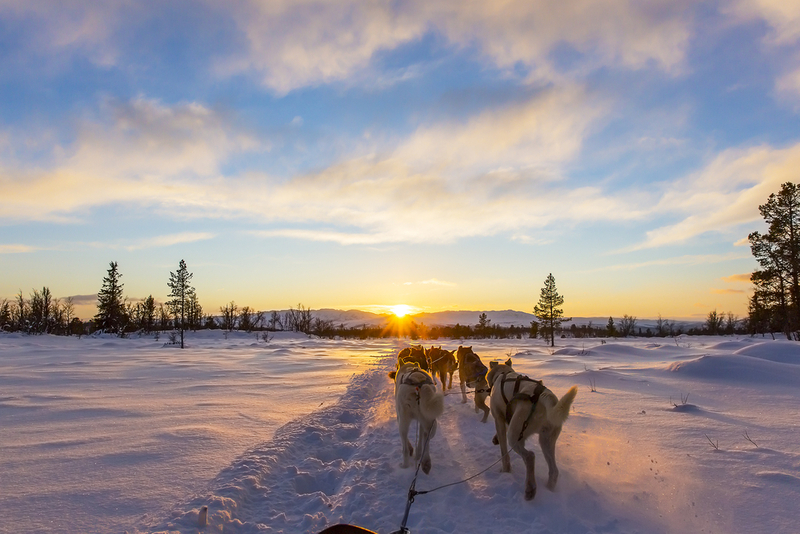 For all those thrill seekers who love the cold, crisp winter climate, why not explore the stunning scenery in Alaska on a sled pulled by huskies. You’ll fly out to a glacier by helicopter and then climb aboard your sled to have the ride of your life. Tours take place all year round and also usually include visits to the dog kennels to see how they’re trained. Cuddling the puppies is also allowed! 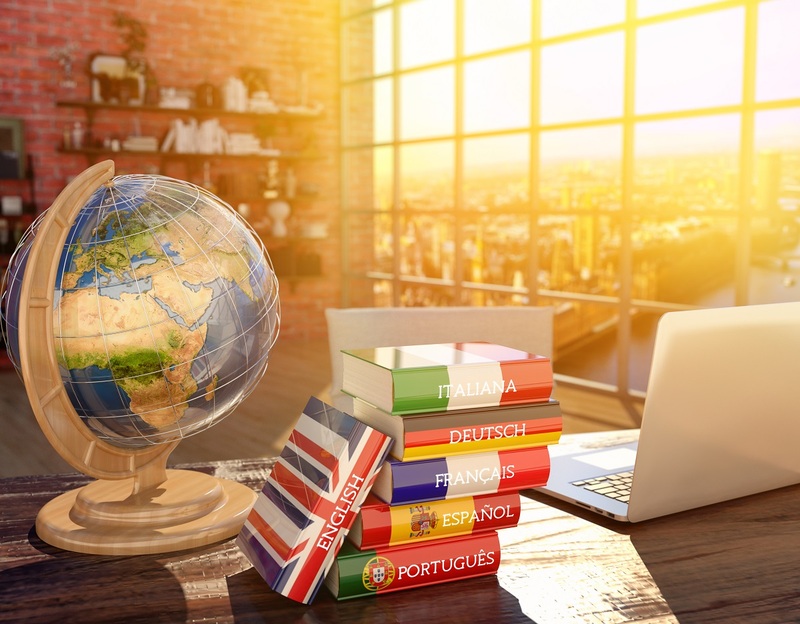 Do you require travel and tourism translation? Andiamo! can help! 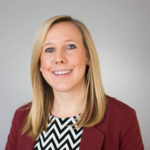 Take a look at our tourism page or give us a call on 08450 345677 for more information.